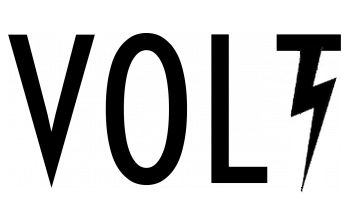 VOLT by VitalisVapor. Delivering precise temperature controlled vapor experiences for loose leaf, extracts and eliquid with a mainframe made to perform. 🎄❄️🎄The VOLT⚡️⚡️⚡️ makes a PERFECT gift 🎁! Add the VOLT to your collection. A versatile, all-in-one vaporizer! 👍🏼⚡️⚡️⚡️⚡️ vitalisvapor.com visit us today!! Buy yours NOW!!! Controllable up to 500 degrees. Start making clouds!